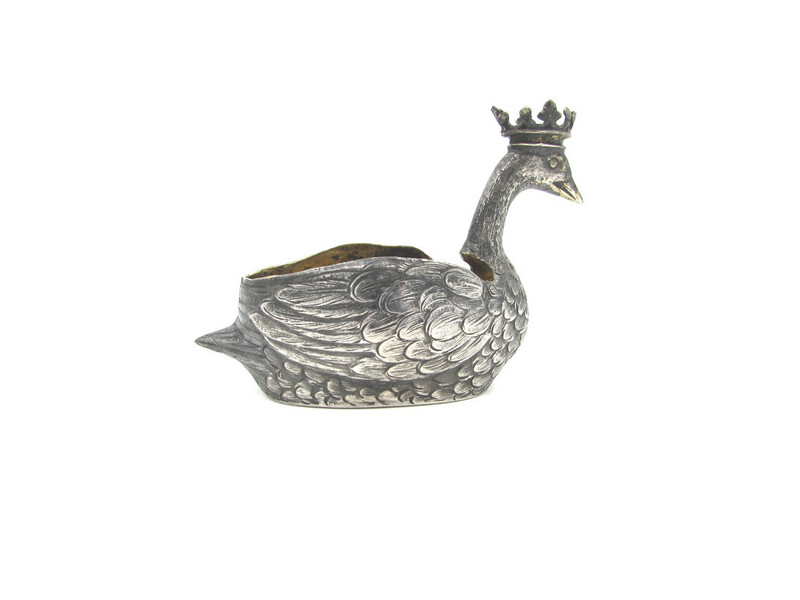 Antique Swan..Hanau Marks for JD Schleissner or am I off entirely? I am continuing to date and identify maker's for some items in my collection. I am currently looking for the date of creation and maker of my Swan. It seems to be marked SILBER and I believe one of the marks is associated with JD Schleissner but I am unable to locate the last mark which looks like a beetle to me. Can anyone chime in on this Swan? Re: Antique Swan..Hanau Marks for JD Schleissner or am I off entirely? 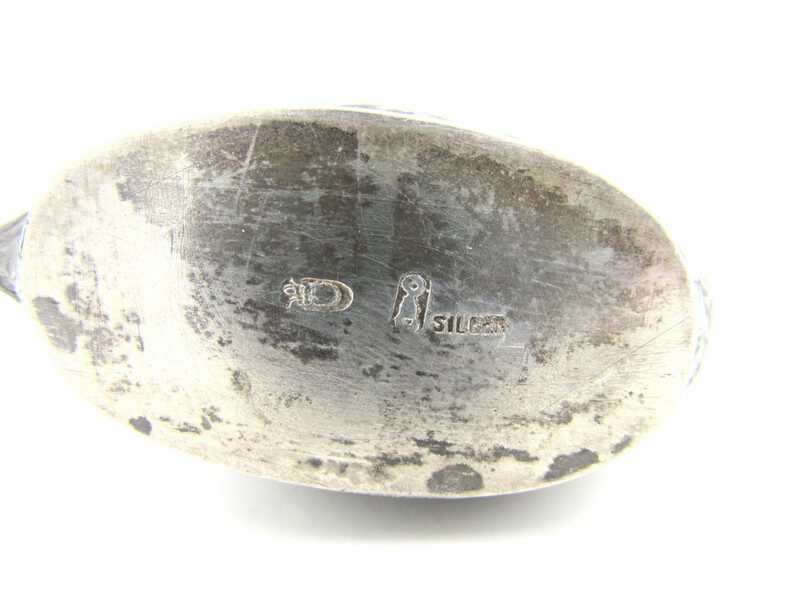 Hanau silversmiths used various combinations of marks and sometimes only one mark is enough for positive identification. In your swan (pin cushion ?) it is JD Schleissner mark on the right. See here for s455 in table 2.